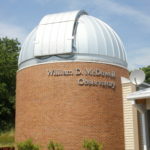 We are pleased to announce that the William D. McDowell Observatory in DeKorte Park will reopen for public viewing nights this coming Wednesday, June 22, from 8:30 to 10:30 p.m. 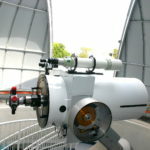 Visitors can view planets, constellations and other celestial objects through the Observatory’s research-grade telescope. The telescope has a 20-inch mirror and is housed beneath a six-meter retractable dome. The powerful, precision instrument can capture objects millions of light years away. The Observatory is open to the public for free every Wednesday year-round, weather permitting and excluding holidays. All ages are welcome. Visitors must be able to climb 25 steps in a spiral formation. To best plan your visit to the Observatory, click here for complete information. 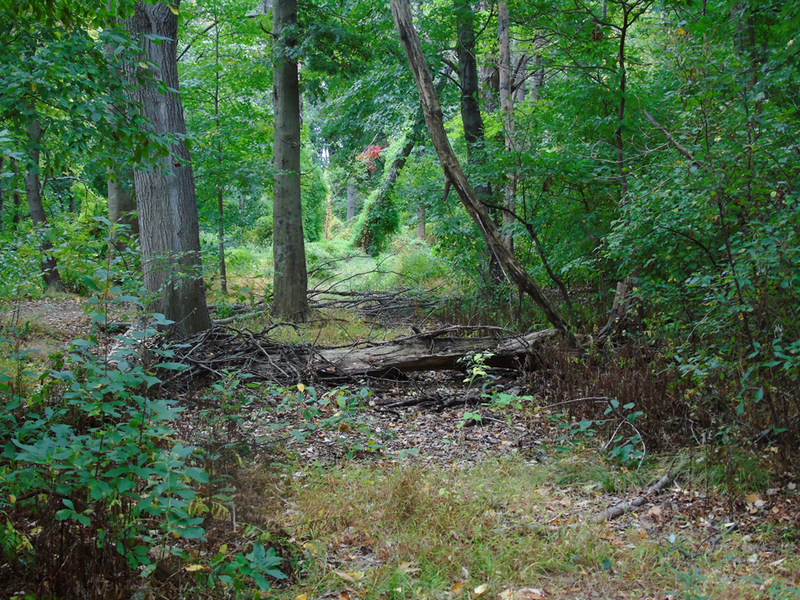 The NJSEA extends a hearty thank you to the Bergen County Audubon Society for its $500 donation of more than 50 species of native plants that will be planted in the meadow at the Kingsland Overlook in DeKorte Park. 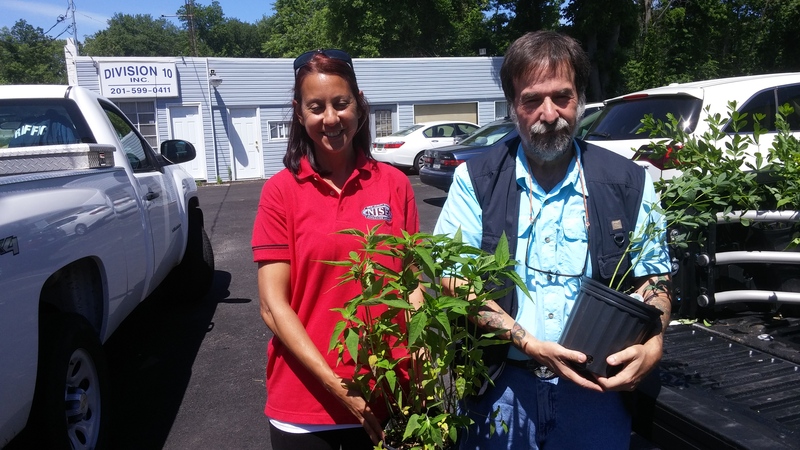 Species include N.Y. Ironweed, Common Milkweed, Butterfly Weed, Mountain Mint, Baptisia and Monarda.These plants provide nutrients for butterflies. Hummingbirds and pollinators, among other species, and are a fantastic addition to DeKorte Park. More about the Kingsland Overlook here. 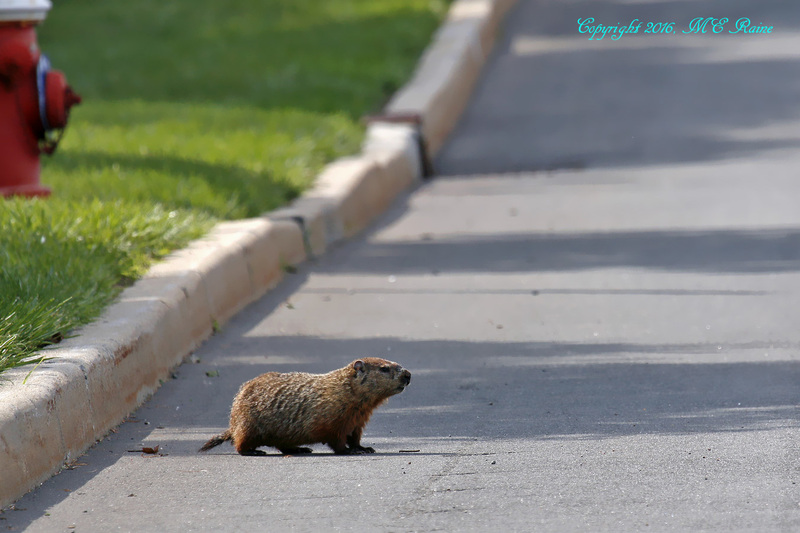 Just a reminder to drive slow and be aware of the birds, groundhogs and other Meadowlands critters that can be found at ground level in and around our parks and natural areas. Photos by Mickey Raine. It seems that stress is a daily part of life for folks living here in New Jersey, whether it’s concern over the economy, our health, world affairs or just contemplating what might happen tomorrow. It’s to the point that feeling overwhelmed and under stress has become almost the norm for us. Our kids are feeling it too. Peer pressure, concern over school and worry about the future has our children over anxious and feeling overrun. 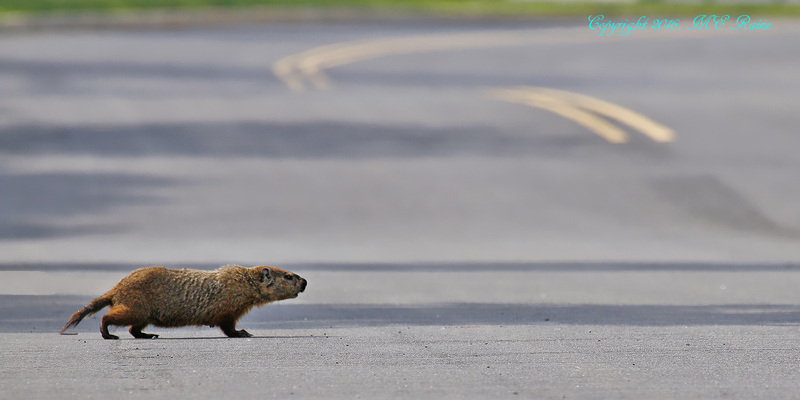 But there may be a simple answer or even a cure for what ails our over frazzled lifestyle. It doesn’t come in a bottle with multiple side effects or in a new self-help book that you can buy on late night TV. 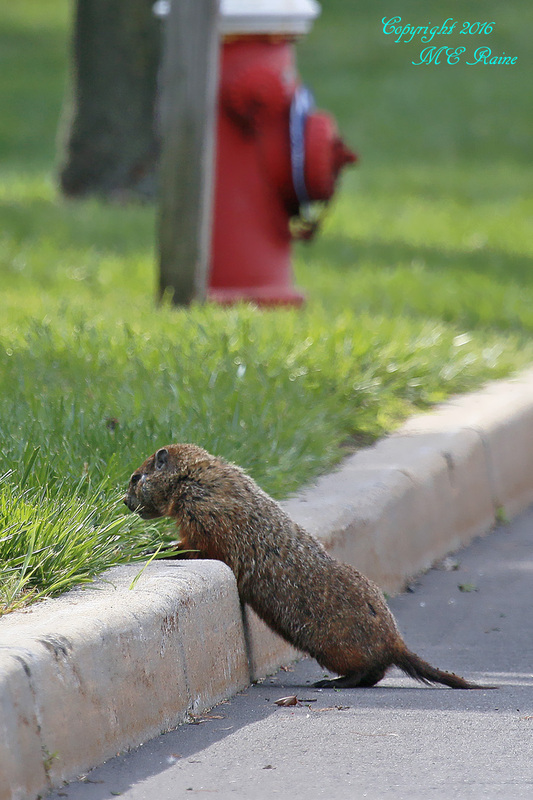 Rather, the answer will cost nothing but a little time and it’s waiting just outside your door. It’s called nature.